I was impressed with the Prototype Boba Fett paint application, but it turned out I was less impressed with this Jango Fett repaint! Overall still a nice addition to the Star Wars Samurai collection, but not a must-have. 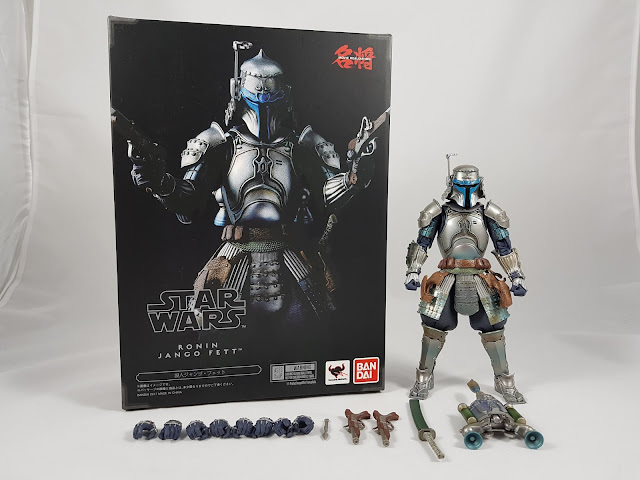 Box art and contents are pretty standard with the previous Boba Fett figures. The double pistols are nicely done, but putting them in the holsters looks awkward. Much better to simply have him holding them! 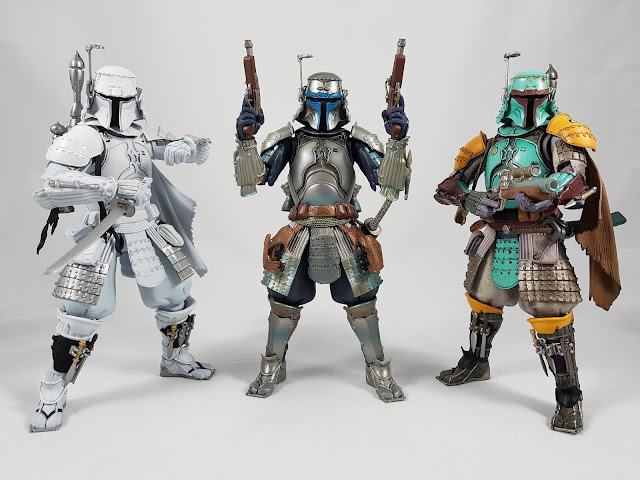 Posed with the other Boba Fetts, these all look incredible together. The variant paint app across the three really pops on display. 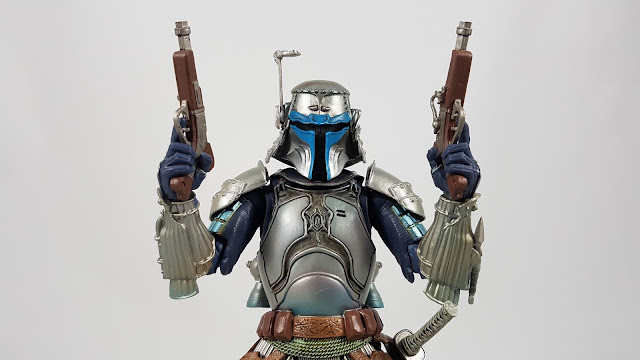 Will probably be it for me with this particular Boba Fett mold. 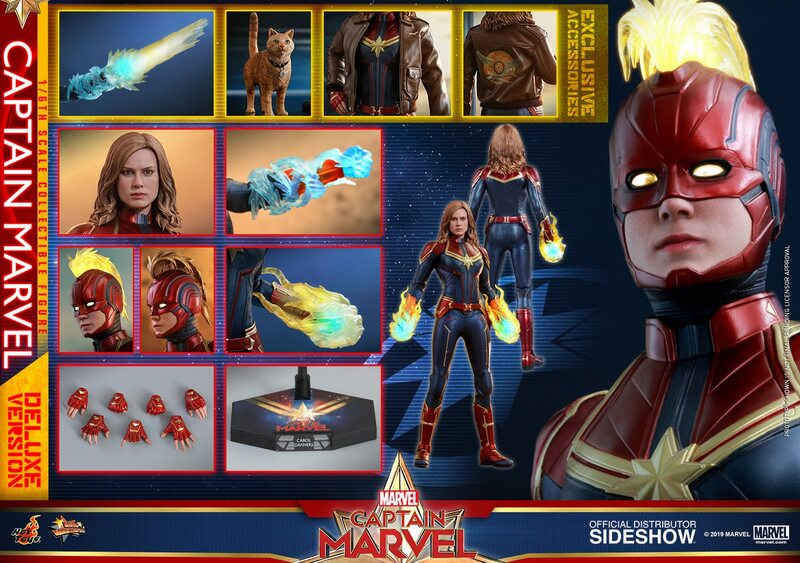 Hopefully more focus on new characters for 2018!